EXCLUSIVE! 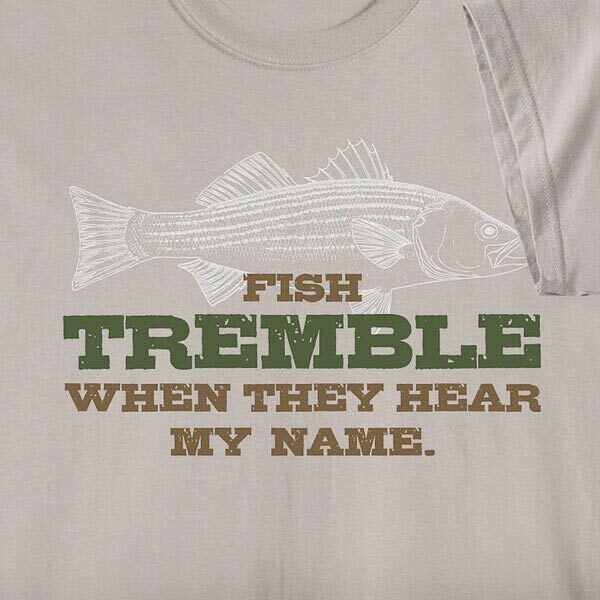 For the fearless fisherman. The bait: our 50/50 blend sweatshirt; 100% cotton T-shirt. M-XXL. T-Shirts are 100% heavyweight pre-shrunk cotton.